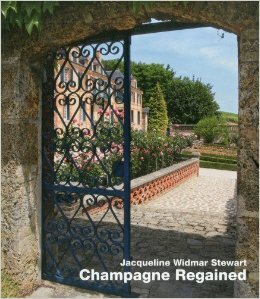 Join us at Old Capitol Books to celebrate Jacqueline Widmar’s new book Champagne Regained. Previous PostBook Signing: Sterling Johnson – DANGEROUS KNAVESNext PostNEW BOOKS!! !